This throw is similar to the last except that one's leg reaps or hooks the opponent's leg from the outside. Once again it is essential that your partner has weight on the leg you are taking away. The opportunity for this throw is when one of your opponent's legs is forward. This can happen when he is moving forward or back. It is even possible to do the throw against a rear leg. Stand with your left foot advanced and your partner with his right foot advanced. With a short step of the left foot followed up by the right, move in closer and to the opponents side extend the left leg and using the flat of your foot or the back of your heel on the back of partner's right heel. The direction of the throw is to the opponent's right back corner and down. The hands help by pushing in this direction and for pinning the man on the leg you are taking away. The left hand which holds the sleeve pushes the opponent's arm into his waist and your right hand, holding the collar, pushes the opponent's head and shoulders over and back. If you are right-handed and hold the opponent's right sleeve it is generally better to attack his right leg. 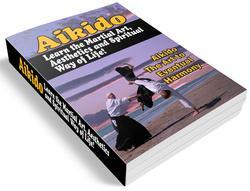 There is nothing to stop you using your right leg against the opponent's left leg. However because your right hand is holding the collar and not controlling the arm it is often possible for your partner to escape from the throw by using his left arm. As a man walks forward or backwards there is a moment when all his weight is on one foot. This changes from foot to foot with each step. Experiment with your partner to find these moments. Even at a slow walking pace the weight passes fairly quickly from leg to leg. In ko-soto-gari, it is necessary to attack instantly at this moment. Try to combine this throw with the previous one. 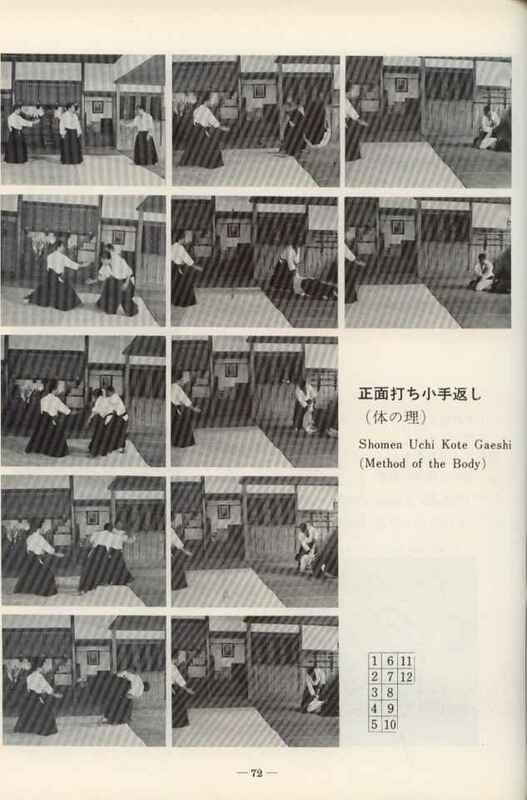 For example, if you attack with the major inner ear (o-uchi-gari) your partner will sometimes react by putting his left leg back and out of reach of your reaping right leg. However, this means that his right leg will be forward which gives an opportunity for the minor outer reap. With these two throws there is not a complete opposite of throwing directions. However, the change from an attack to the opponent's left back corner (o-uchi-gari) to his right back corner (ko-soto-gari) is often successful. When trying a throw first do it stationary and then on the move, bearing in mind that physiques vary considerably. As long as the direction of the throw is right and the man is picked up and actually thrown slight variations from my text do not make much difference. If it is not possible to finish the throw standing up, be prepared to fall to the mat with the leg reaping strongly. This throw is very useful for a tall man with long legs.